After giving yourself a well-deserved pat on the back for securing your latest listing, the next step should be to immediately send out your “Just Listed” postcards. Some agents question if they’re still worth the trouble of sending, and the answer is a resounding yes! Just Listed postcards are an effective and economical way to help you reach your business goals and their ROI is proven. Not simply a means of reporting on your success, the postcards may be just the encouragement other sellers and buyers need to make a move of their own. 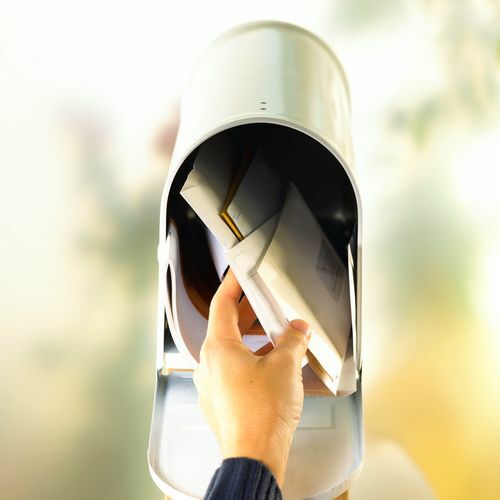 Here are three of the benefits of sending out just listed postcards. Make your postcard an offer to help others with their real estate needs. Use a Just Listed postcard to attract and motivate potential new listings by including a small CTA paragraph at the bottom which offers your assistance to all sellers and buyers in the neighborhood of the listed home. Use wording along the lines of “If you’re thinking of selling your home, or looking to buy, I would love to work with you. Give me a call!” Or, put a different twist on it and offer a “Not For Sale” complimentary market analysis to determine the value of their home and start a relationship. Even if people are not buying or selling right now, seeing your branded Just Listed postcards shows potential clients that you are busy and successful. That’s always an image worth promoting to those on your mailing list. You’ll also increase the chance of your information being shared with others, and as you know, word-of-mouth marketing is vital to an agent’s business. Use Just Listed postcards to raise your brand awareness and generate new leads. Potential buyers will welcome an additional option, other agents will show your listing to their own buyers, and on-the-fence sellers may be encouraged to list with you based on the way you are marketing this listing. Targeted marketing through Just Listed mailings is simpler than ever with automated services that do the work—including mailing—for you. This opportunity to build a referral business and rid yourself of the drudgery of reaching new leads should not be overlooked.